Captain America was never my favorite as a kid. He was such a fuddy-duddy compared to Wolverine, Spider-Man, and Batman. 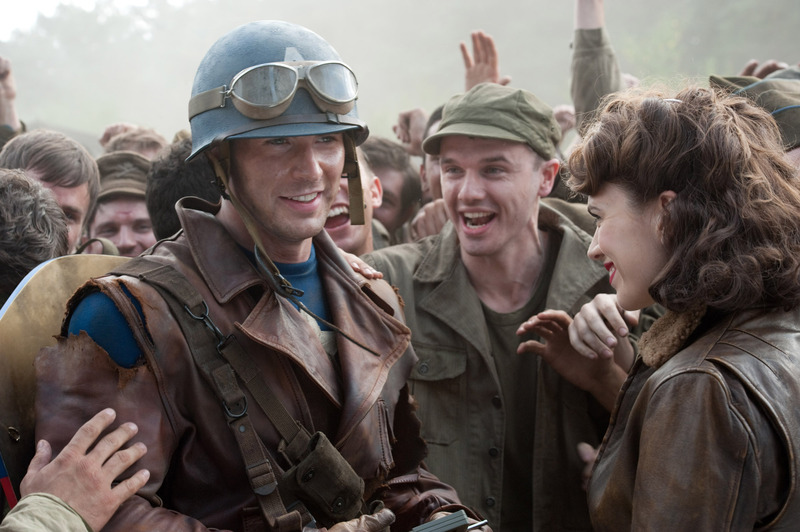 When Captain America: The First Avenger was released in 2011, all of that changed. Most superheroes are manifestations of lives the common person can’t possibly imagine. Non-superpowered people like Bruce Wayne and Tony Stark are rich beyond our wildest dreams. The comic world hosts a whole cavalcade of genetic and scientifically engineered super-freaks – a term of endearment in this case – but Steve Rogers is just a little stronger, can run just a little faster, and his most important quality is his character. Rogers is the embodiment of what every good police officer and member of the military would be if they could just reach a slightly above-human level of athleticism. He is the hero closest to us and Joe Johnston’s film that would set up The Avengers, Agent Carter, and Agents of S.H.I.E.L.D drove that point home by overflowing with heart and charm and real people. Agent Peggy Carter and Sergeant Bucky Barnes were so well fleshed out that they remain integral parts of the universe, but we will talk about them more later since they both found their ways into the titles of adaptations higher on the list. Having Tommy Lee Jones in a Marvel movie was a special kind of awesome. But he wasn’t just in it, he excels as the dry and gruff Colonel who is both funny and kind of scary. His transformation from non-believer to partner in heroism mirrors the audience’s turn from skepticism about the concept of the MCU to making this franchise one of the biggest money makers in the world. Captain America: The First Avengers didn’t revolutionize the industry or deliver that one unforgettable scene, but it made us care deeply about these characters and continue to yearn for the day that Steve and Peggy get to dance.